Do you find exercising on your own boring? 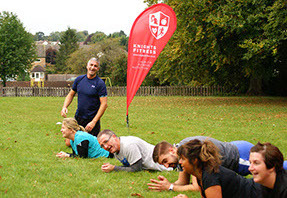 Would you find exercising in a group more beneficial? 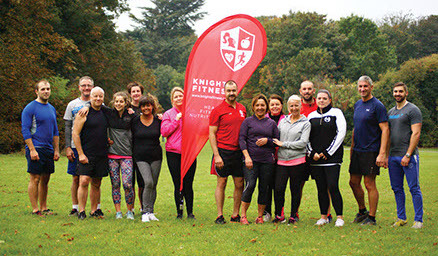 Knights Boot Camp has been set up to provide a fun and social element to fitness. 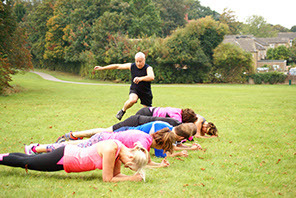 My Boot Camp is an outdoor circuit class for all levels of fitness. 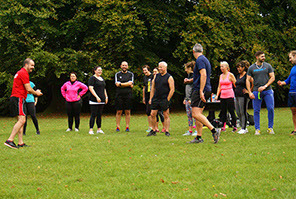 It is a group based exercise class using various pieces of equipment along with lots of different body weight exercises. I try and make all classes different so no two sessions are the same! Did I mention it IS GREAT FUN! 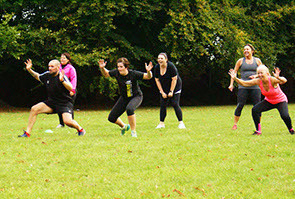 Group classes are a proven way of making exercise much more enjoyable. 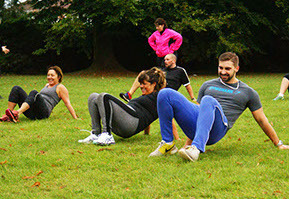 The classes provide you with a whole body workout, cardiovascular training, improving your strength and stamina whilst burning a huge number of calories AND having fun at the same time. Sounds good, eh? Anyone is welcome at Boot Camp. All circuits can be modified to suit the complete beginner to the elite athlete by either completing more reps, changing the length of time or progressing or regressing the exercise. The only pre-requisite is that YOU work as hard as YOU can.